Choose from Dunedin’s favourite online flower shops and gift stores, all listed in one place. Have wedding stationery, fresh flowers and gifts delivered direct to your loved ones. 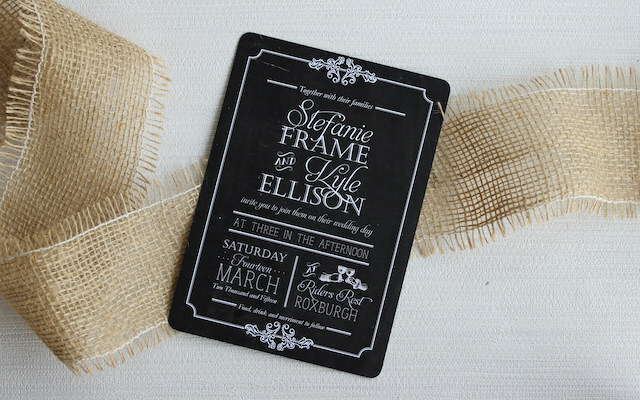 Be My Guest supplies beautiful wedding invitations and stationery. Your wedding invitations should communicate exactly what your wedding day is about to your guests. I believe in simple, beautiful design – and pride myself on my common sense, practical approach! Planning a wedding can be stressful, so I try to be as helpful as possible, by replying quickly to your enquiries. 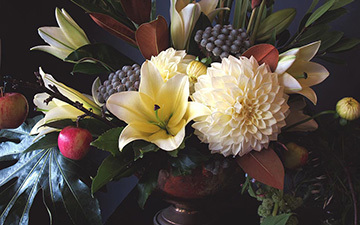 Located in Dunedin's historic Moray Quarter is Estelle Flowers - a unique florist shop for beautiful wedding flowers, bouquets, funerals and events. Jolene has over 10 years industry experience including having worked in the Eiffel Tower Quarter of Paris. Her flower style is contemporary and seasonal, collecting from nature and selecting the best blooms the flower markets have to offer. 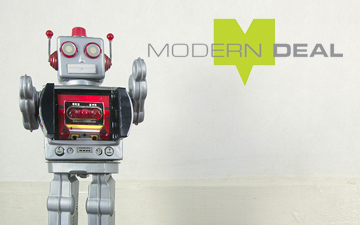 At Moderndeal Ltd., we strive to bring you the best deals, lowest prices and lowest postage rates. We are NZ owned and operated and we directly source quality products from all over Asia to ensure the best quality and price. The Moderndeal Team does the leg work so you can browse at home in comfort. We deliver straight to your door at the most competitive postage rates, or you can save even more and pick up personally at our Dunedin warehouse.